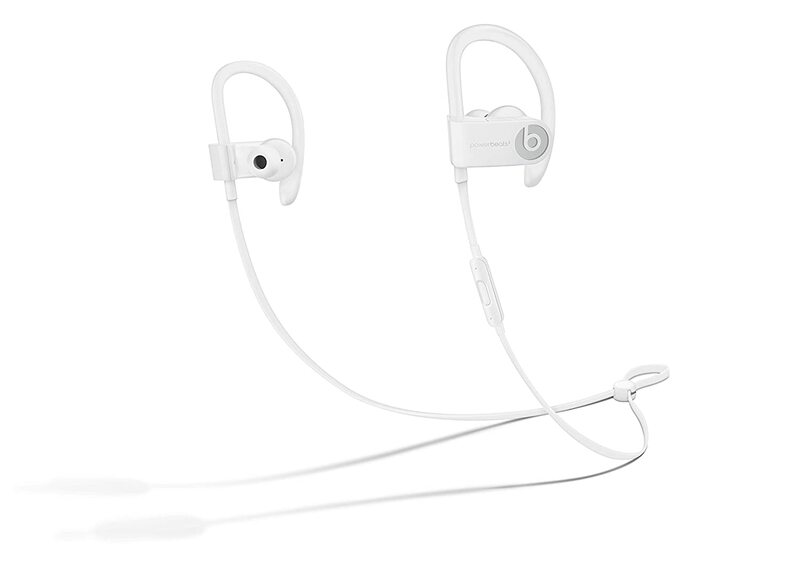 Home » Blog » Powerbeats Pro Are Awesome BUT Are They Worth Buying? Powerbeats Pro Are Awesome BUT Are They Worth Buying? 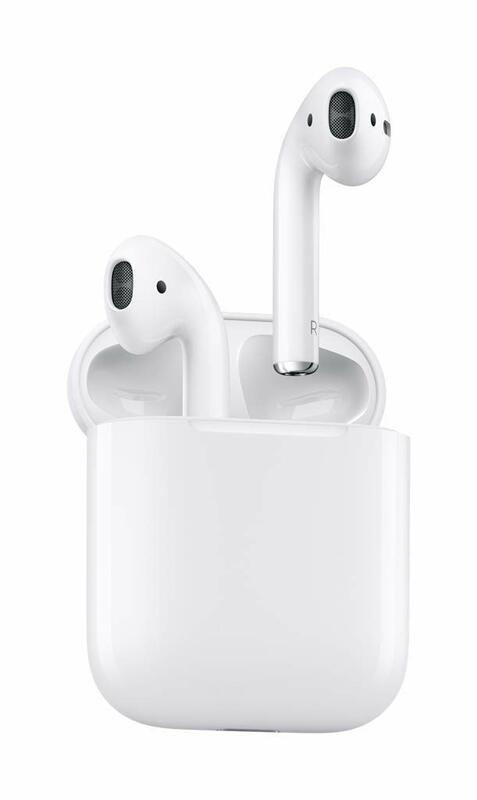 New in design, great fit but with the expectation of similar audio output like Airpod 2, Powerbeats PRO are launched at the higher end of the price. So are they worth buying? 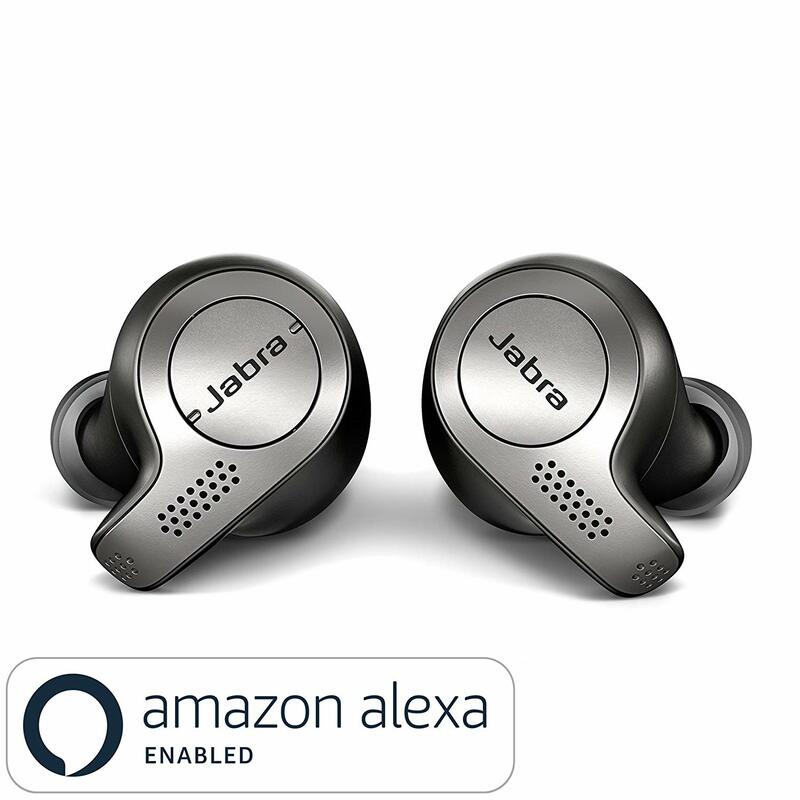 Or are they better than Airpods and many other wireless earbuds? Let’s understand a bit more about what they offer and decide on buying decision afterward. Just after a few weeks of making Airpods available in the market, Apple owned brand “Beats” have now finally launched their very own truly wireless earbuds in the market. There’s a quite a possibility that both Powerbeats PRO and Airpods will have similar audio output as both works on the technology of H1 chip. H1 chip supports the “Hey Siri,” voice commands that are available in Airpod’s version two as well. The company claims that it will help deliver a better performance in terms of connectivity and talk-time. Let’s understand a bit more about its feature and what else would you get if you buy Powerbeats PRO. There are many reasons why you might want to buy the Powerbeats PRO in 2019. Here’s a list of few. Beats claims that these are the best wireless earbuds ever! 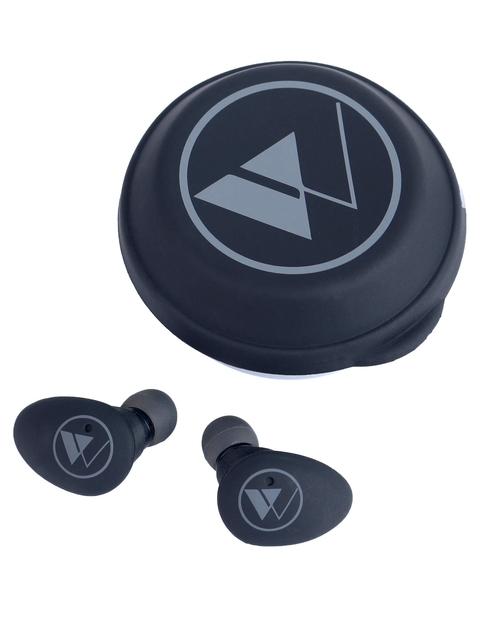 They provide an excellent ear-fit which perfectly fits in within the ear without getting dropped at any point. Whether you are jogging or simply dancing while listening to your favorite music, these earbuds won’t fall! If we talk about weight, company claims them to be 17% lighter in weight than the previous Powerbeat models. That means you can easily wear them for a longer period of time and you won’t feel burdened at all. Not just lighter, Powerbeat PRO is said to be 23% smaller in size than the previous models of Powerbeat. 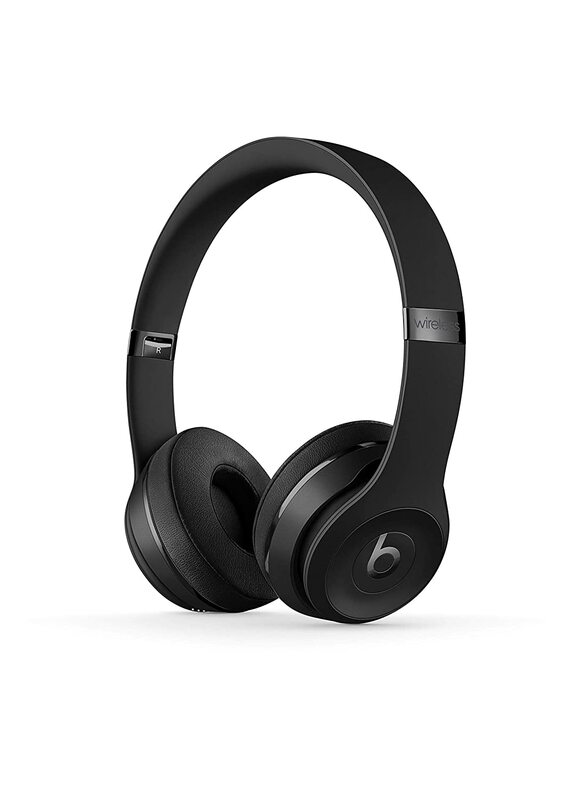 Although Beats have not given out exact specification details but they do claim that Powerbeat PRO gives you low distortion and great dynamic sound range. That means the music and the call quality should not disappoint you in any way. Beat claims that Powerbeat PRO will give you nine hours of playback time, which would be much better in comparison to Apple Airpods and many other earbuds out there. Generally, it is seen that Airpods provide you four to five hours of power back up. As a wireless earbud, nine hours of power back is quite remarkable. Keeping design simplistic and hassle-free Beats stated that there are no power or pause buttons on the earbuds. Motion sensors will automatically shift them to sleep mode when not in use. Music will automatically pause in case you remove any one or both the earbuds. Powerbeat PRO are available in four color options that are Black, Navy, Ivory and Moss. There’s a good news for Android users. Powerbeat PRO are completely compatible with Android phones and gives no issue in usage or connectivity of any sort. So What’s Not To Like About? Should You Buy Them Already? Well, the price could be the one reason. 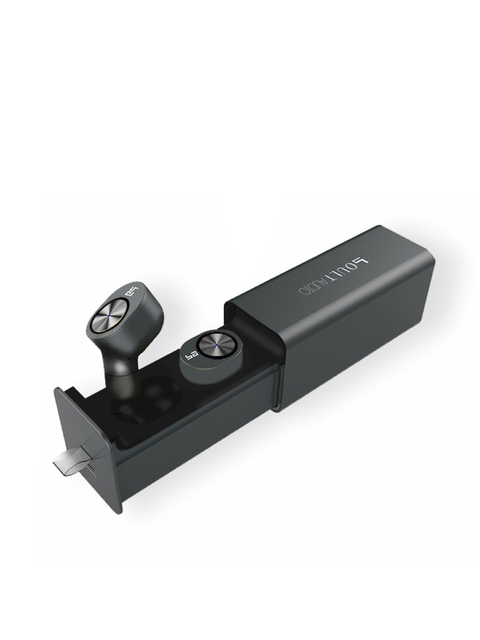 In the category of wireless earbuds, there are other options available at a cheaper price range. 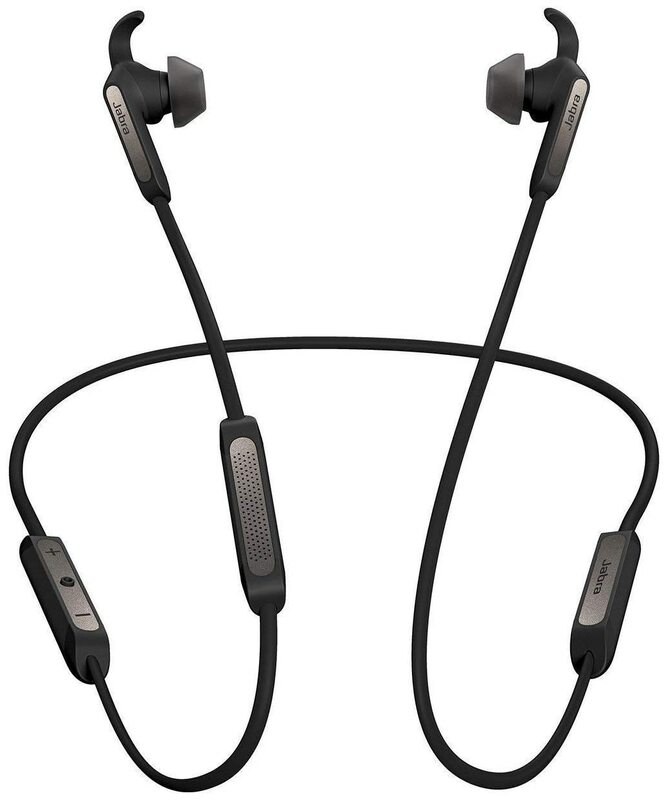 Brand new Powerbeat PRO are available at the cost of $249, which is $50 to $80 higher than what other popular brands like Sony, Bose, Jabra, Samsung provides you at a lesser price. 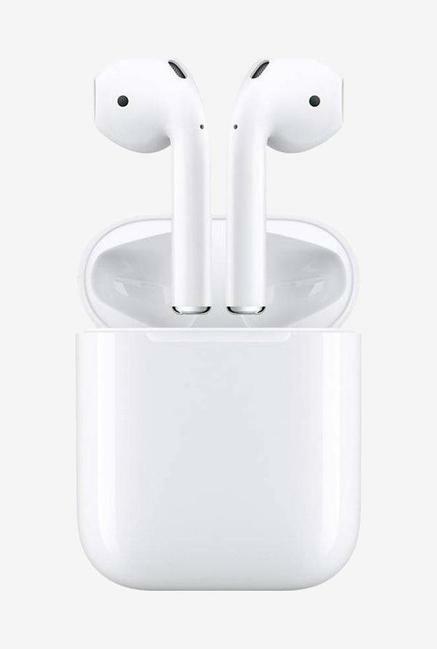 In fact, Apple also provides you with Airpods at $199 that also comes with a wireless charging case. On the other hand, Powerbeat PRO does not give you a wireless charging case. The charging case does not support Qi wireless charging. 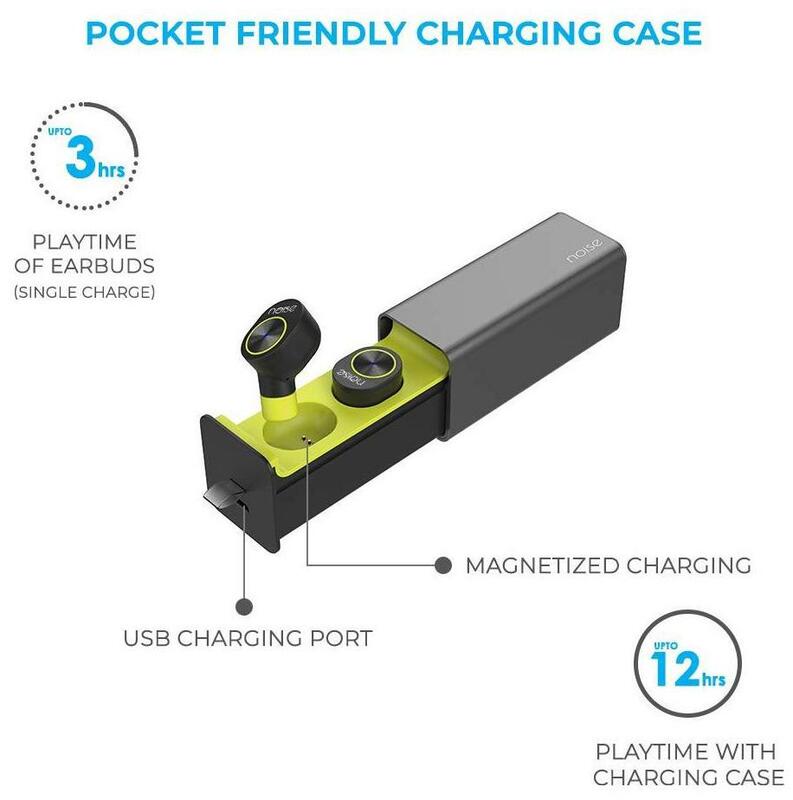 Rather company has provided a lightning jack, which is said to give you a charge of 1-hour playback within 5 mins of charging. If you are okay with that, then Beat’s PRO are must buy for you. But if you don’t feel like spending that much then we got more options from other brands like Samsung, Jabra, Song, etc. Do check out all the list below. 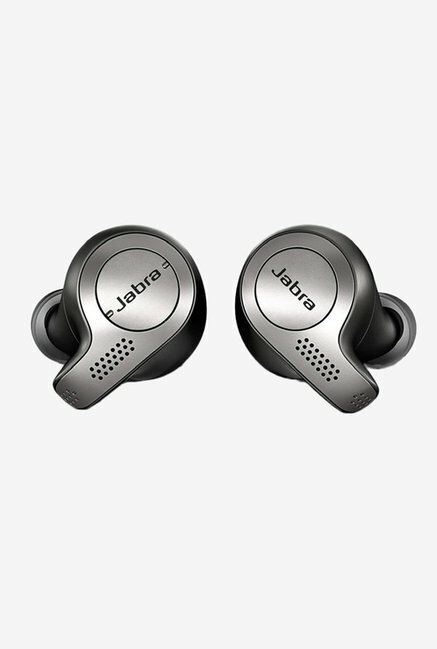 Here’s a list of best priced wireless earbuds from other brands like Samsung, Jabra, Song, etc.